Most orders ship the same day. Helping You is Our Top Priority. Pro Flix Sales sells the finest products for professional video content creation and viewing. 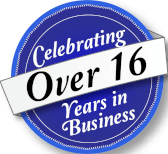 We offer our customers unparalleled knowledge and expertise, with top rate service at extremely competitive prices. We carry industry leading equipment for video capture, storage, conversion and editing. Welcome to our new website. We have worked to improve the sites responsiveness and ease of use. If you experience and difficulties please report them so that we can continue to improve our service. ProFlixSales now does installations! Please call us for our rates. Can't find it? Have a question? Comparing products? We are here to serve you. Call us or use the Online Support. How to Avoid “Camera Power Supply Open” Error. Recently one of our customers contacted us looking for a SMPTE Hybrid elimination system like the Telecast /Grass Valley HDX – SHED system. They had Sony cameras and the CCU showed a “Camera Power Supply Open” error all the time, even though everything was working. They found this annoying not only because the error light was on, but also their clients, seeing the error, questioned their setups reliability. The solution that we found not only eliminated the error, it also saved them a little money. 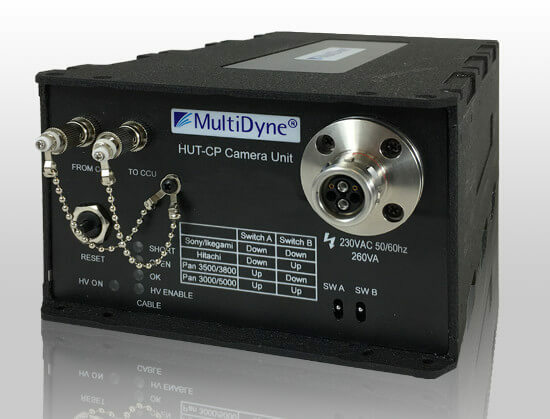 The Multidyne HUT system is an active SMPTE elimination system that allows you to power your camera locally and use standard single mode fiber to connect the Camera and the CCU. The CCU side tricks the CCU into seeing physical copper connection. It works with the Multidyne Camera side HUT and is also works with the Telecast/Grass Valley HDX. Our customer connected the Multidyne HUT – CCU side to the Sony CCU and the Camera Power Supply Open” error was gone. Since they already had a new Grass Valley HDX, they did not replace the HDX, and it works with the Multidyne unit without a hitch. Besides Sony cameras, the system also works with Ikegami, Grass Valley, Panasonic and Hitachi cameras. Contact us now and let us help you eliminate the Camera Power Supply Open” error.